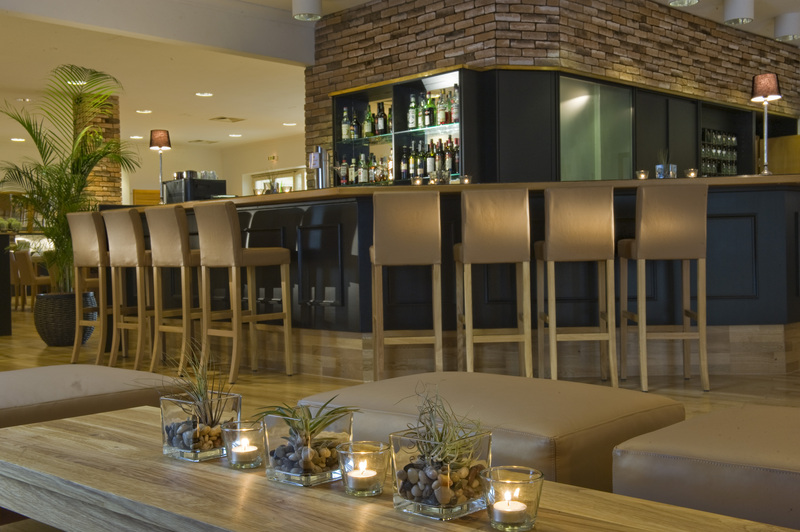 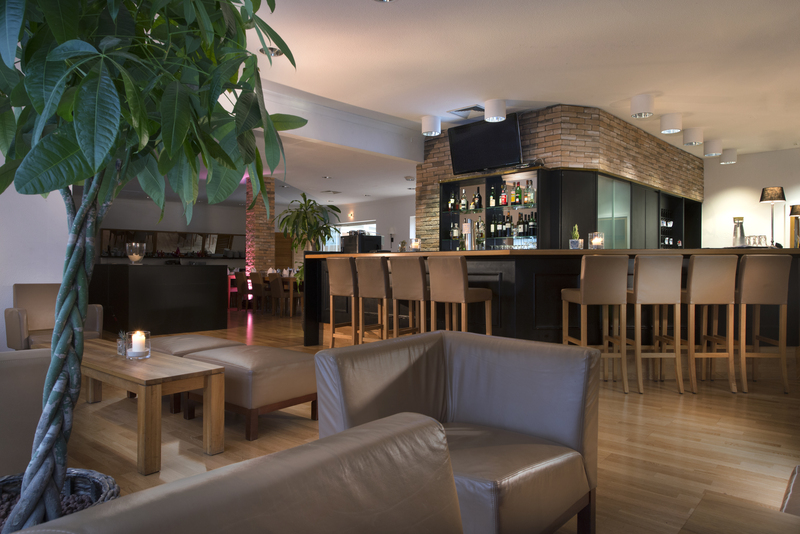 The TRYP by Wyndham Rosenheim Hotel lies directly in the heart of Rosenheim in Bavaria. 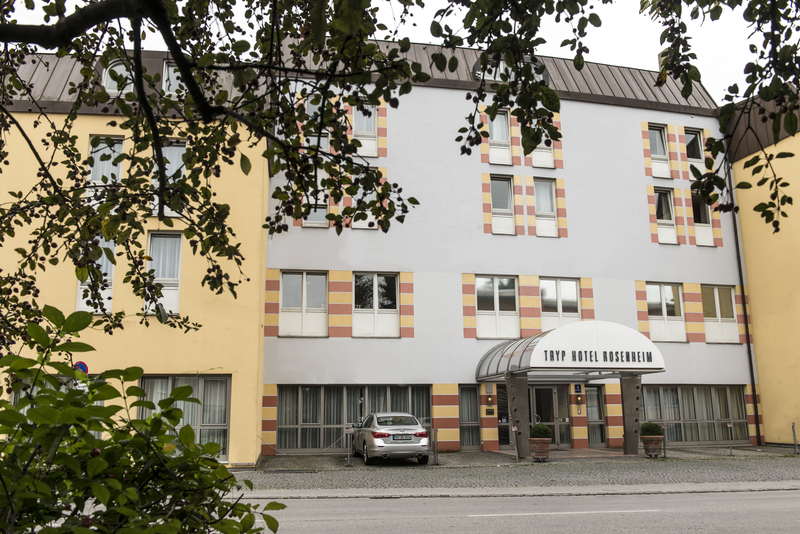 Our leading alps hotel is the largest in the city centre of Rosenheim, and has 91 modern guest rooms and elegant hotel apartments. 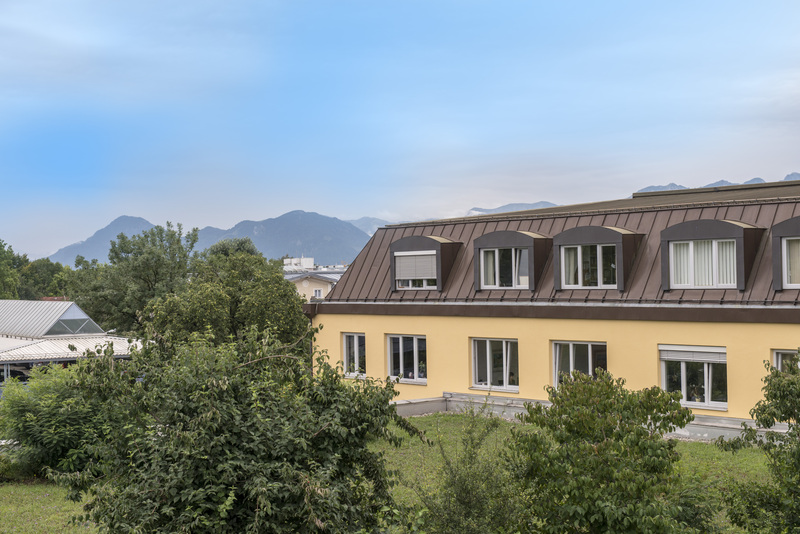 The highlights of our TRYP by Wyndham Rosenheim Hotel are the two spacious hotel apartments of up to 80m² with a wonderful view over the beautiful Bavarian Alps – ideal for a longer stay in Rosenheim. 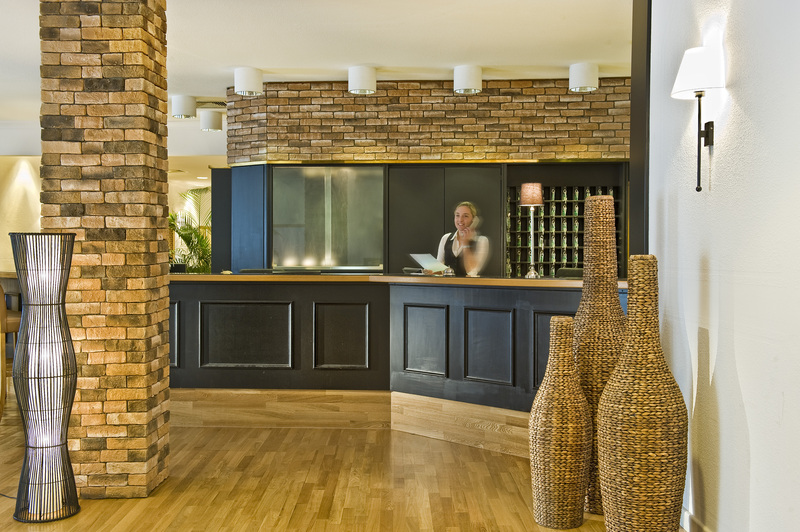 Concerning the design of our beautiful Rosenheim hotel, we have placed much emphasis on natural materials: genuine oak laminate, granite, soft cotton fabrics and live plants characterise the style of our hotel Rosenheim. 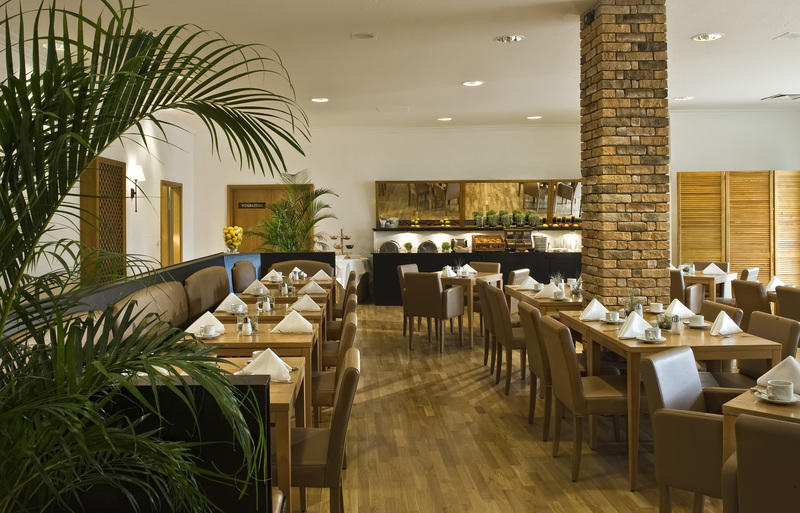 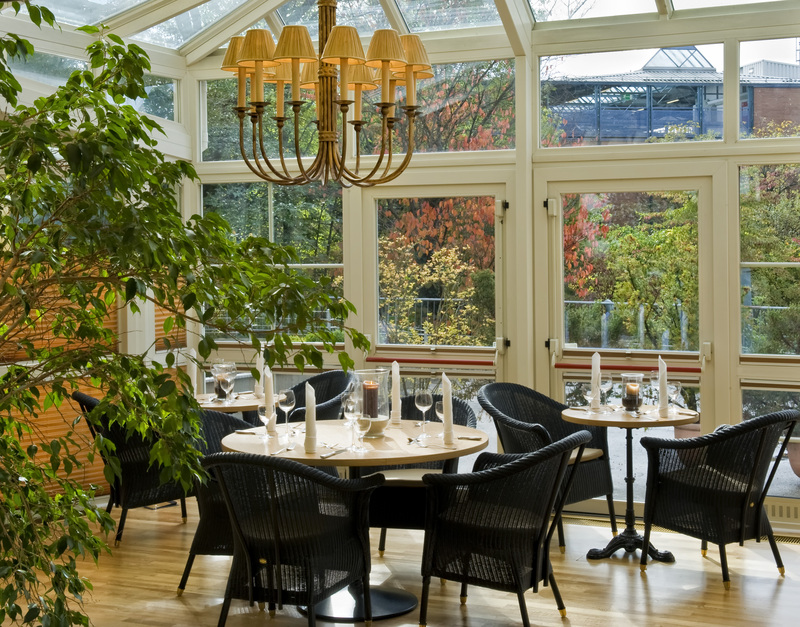 The elegant, spacious lobby of the TRYP by Wyndham Rosenheim Hotel is a great meeting place for the evenings; the breakfast room, flooded with light and with an adjoining conservatory, is a place where one can feel at ease. 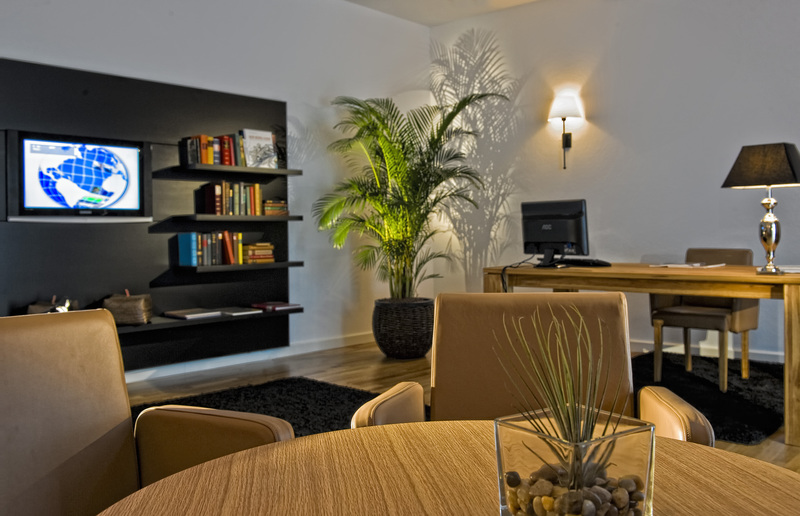 Business guests and holidaymakers of Bavaria value the free Internet service in the library and the tip-top service provided by our committed hotel Rosenheim team. 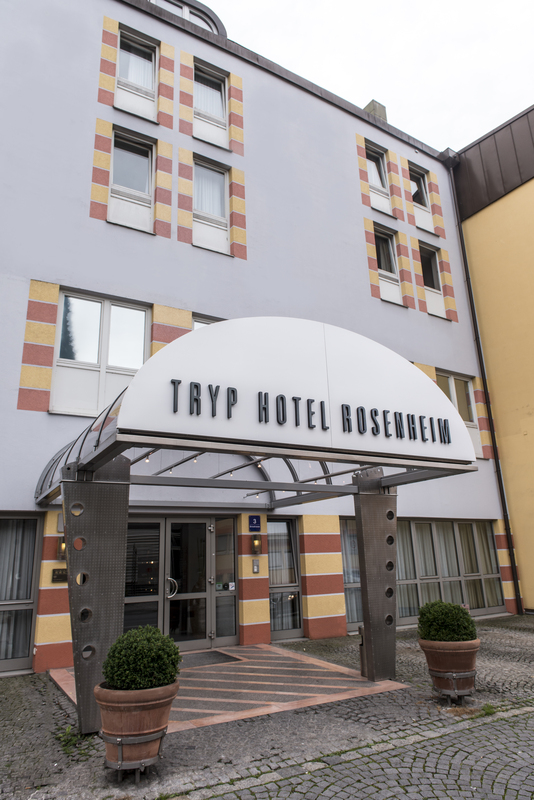 The TRYP by Wyndham Rosenheim Hotel lies in the city center and you can reach all of the attractions in Rosenheim easily on foot. 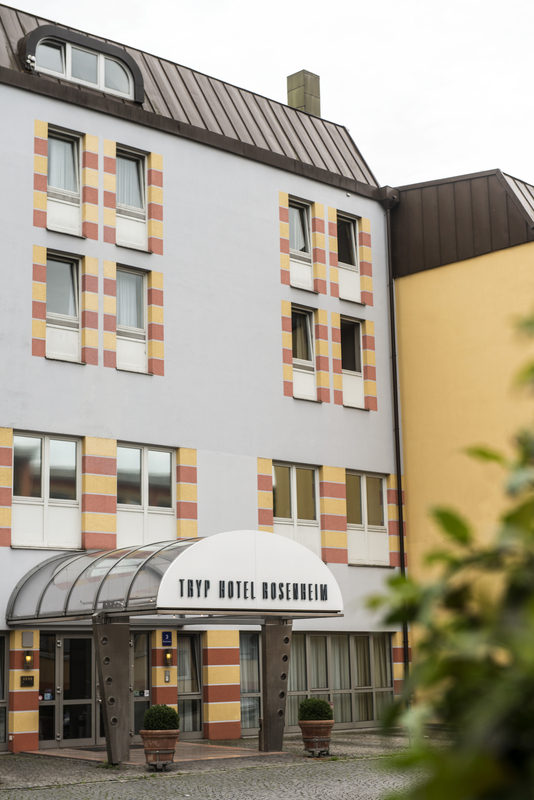 The city’s Car Park Routing System P10 takes you directly to the parking lots under the alps hotel with direct access to the TRYP by Wyndham Rosenheim Hotel.